A new CBS News investigation has found lobbyists across the country shelling out the big bucks for access to lavish retreats for state attorney generals. 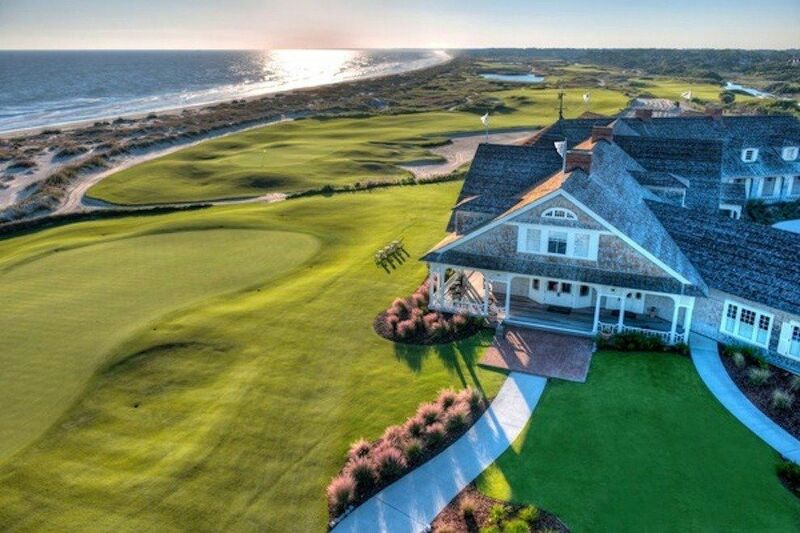 One of the most expensive retreats took place in April at the Kiawah Island Golf Resort in the Lowcountry of South Carolina. In attendance was Alabama Attorney General Steve Marshall, a Alabama’s top law enforcement official. There, lobbyists —who work on behalf of companies and entities across the globe — ponied up $125,000 for access to the attorneys general. The lobbyists were more than willing to pay the high price for the chance to rub elbows with some of the AGs with whom they needed to work with on behalf of their clients. Among those groups being represented by lobbyists at the retreat were Koch Industries, Reynolds America, Select Management Resources and the National Rifle Association. CBS News reviewed 88 donations over $50,000 or more to RAGA and found 46 of those donors had matters under consideration by a state attorney general or had recently settled. Marshall would not confirm to CBS News that he was in attendance, despite the fact he was listed as one of the nine AGs they identified in attendance at the four-day retreat.